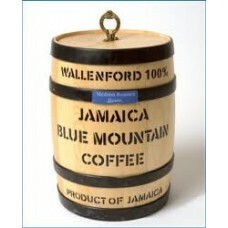 Wallenford Blue Mountain Coffee(Beans in a Barrel). 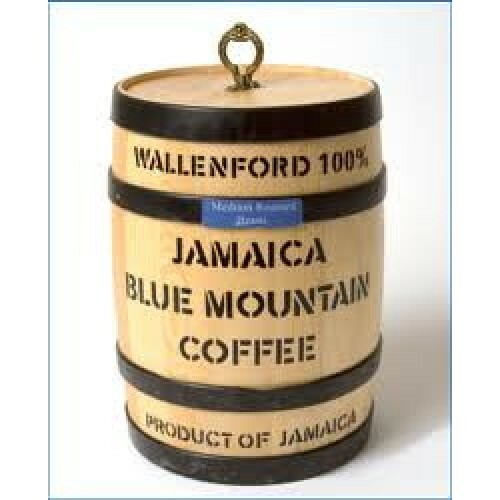 This Wallenford Roasted Blue Mountain Coffee BEANS is made from 100% Jamaican Blue Mountain coffee, certified by the Coffee Industry Board of Jamaica. uniquely packaged in a barrel. Great gift idea.